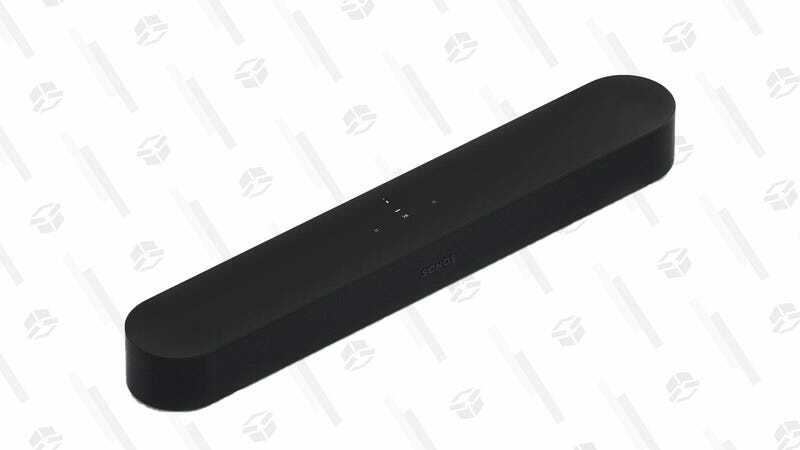 The Sonos Beam is our readers’ favorite sound bar, and if you missed out on the Black Friday discount, West Elm is unintentionally giving you a better one. While the promo code “GIVEME20" specifically excludes Sonos products, somehow it still works. The Beam is a terrific sound bar for your TV, but it also works with all of your other Sonos speakers (and AirPlay 2 connected ones) to contribute to a seamless, multi-room audio solution for your entire house, or a truly wireless surround sound system for your living room. Whether it’s your first Sonos product or your 20th, it’ll fit right in. Oh, and Google Assistant is coming this year, so that’s something to look forward to right? I mean... they can’t delay it any longer right?